My home. My freedom. My light. State-of-the-art LED technology. For an efficient and modern home design with a personal style. Light accompanies us for a lifetime. 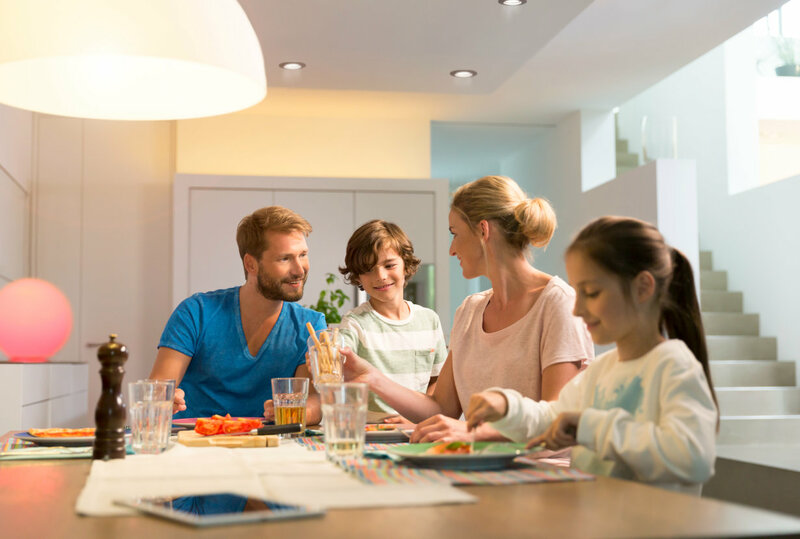 LEDs ensure a great atmosphere - in every life situation. Let yourself be captivated by the emotions of modern and efficient lighting, while at the same time protecting the environment. Exciting new LED world. 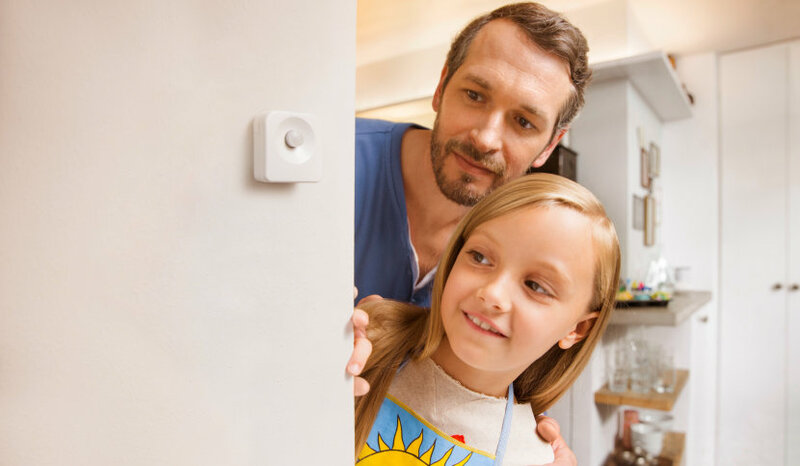 Live the future of light! With ultra modern products and novel designs. Learn more: Building KnowLEDge. Modern, highly efficient LED light bulbs in a stylish incandescent light bulb look - a truly design highlight. In a noble full-glass housing with new LED filaments. You can use the retro light bulbs especially with luminaires without a lampshade. The LED retro light bulbs are available in various shapes with different sockets. Have a look! LEDVANCE presents their first full-glass LED reflector light bulbs! With them, you are perfectly prepared for the prohibition of a number of halogen reflector light bulbs that took effect in September 2016. 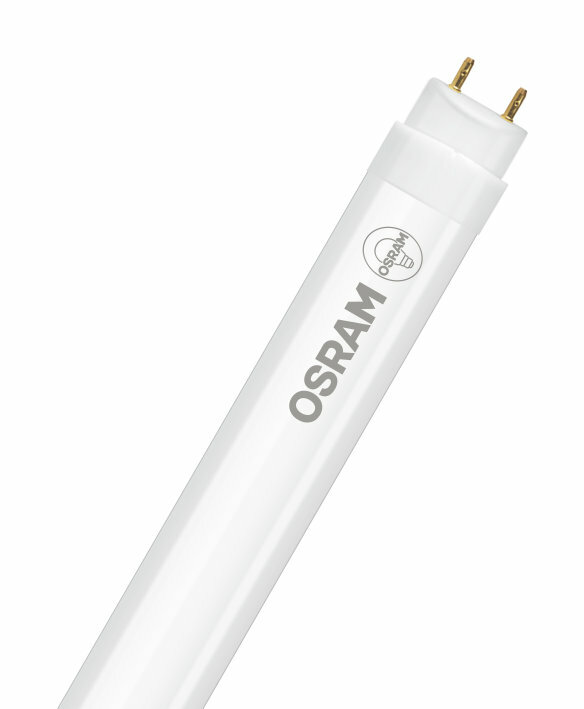 Switch to flicker-free light with the new OSRAM SubstiTUBE Star LED tubes. They are excellently suited for the replacement of T8 fluorescent light bulbs in luminaires with magnetic ballasts. Only with the pure exchange of a commercially available 1.5 meter long T8 fluorescent light bulb with a SubstiTUBE Star LED tube you achieve a energy saving of around 70 %. In the pioneering era of LED, light was still very cool, but today you have a choice of various light colors. The warm white light of modern LED light bulbs now closely approximates the lighting ambience created by classic incandescent light bulbs. Consider precisely beforehand what you wish to illuminate and how. Wide-area lighting or point-based light? Cozy islands of light or light for work. LED solutions are available for all applications. A living room is a room for the whole family, for relaxation, receiving guests and often for eating together. This is why the right light mix is important. You can cleverly combine various light atmospheres and mix indirect background light, detail lighting and wide-area ceiling illumination.